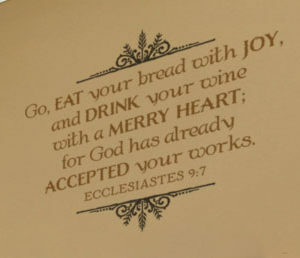 purpose, why we work or even study, then Ecclesiastes is the book to read. purpose under heaven” will be at home in any room from the living room to the attic! 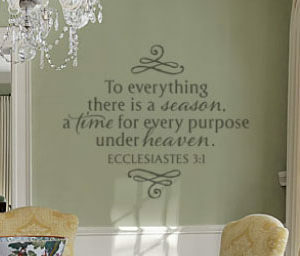 your wall is ready for a make over and new purpose: Bible scripture teaching tool.